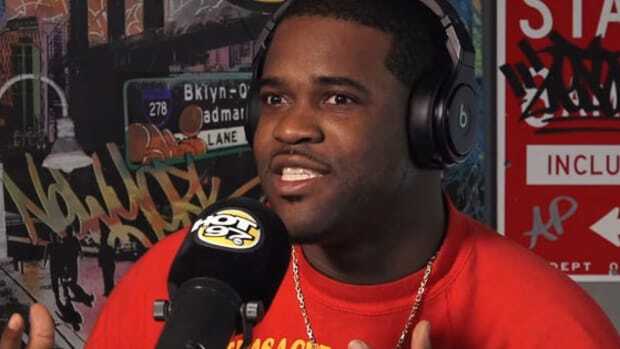 A$AP Mob’s trap lord A$AP Ferg is the latest in a string of rappers to weigh in on the Pusha-T and Drake beef that’s currently dominating rap media, touching on the feud during his recent appearance with DJ Whoo Kid on Shade 45. 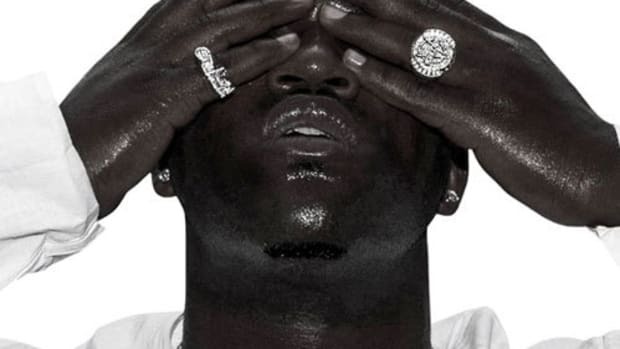 But while breaking down the quality of bars in both diss tracks, Ferg made a dangerous assertion: diagnosing hip-hop lyricism as dead in the water. Are we? Of course not. 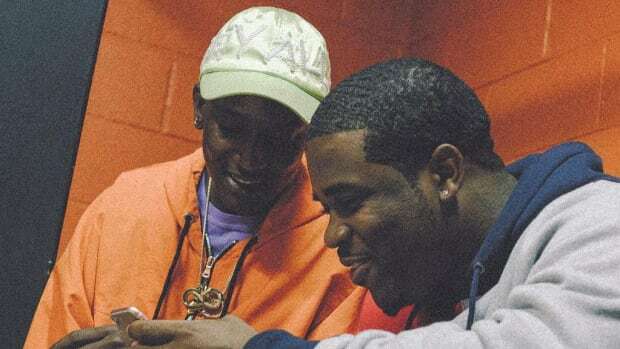 Anyone who follows hip-hop culture—or who reads DJBooth—knows that it&apos;s popular, both for artists and fans, to harp on the state of hip-hop. This past January, fellow New Yorker Joey Bada$$ echoed a similar sentiment. 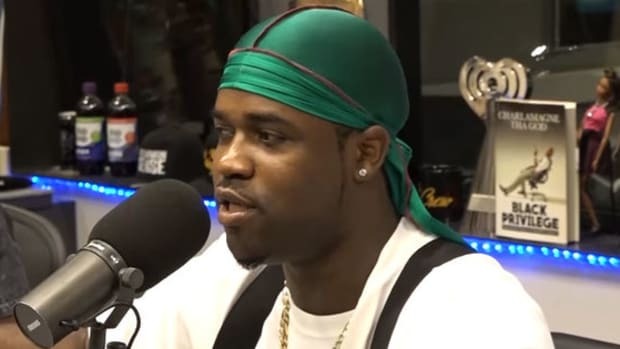 But just as we did with Joey, I&apos;ll strongly disagree with Ferg. 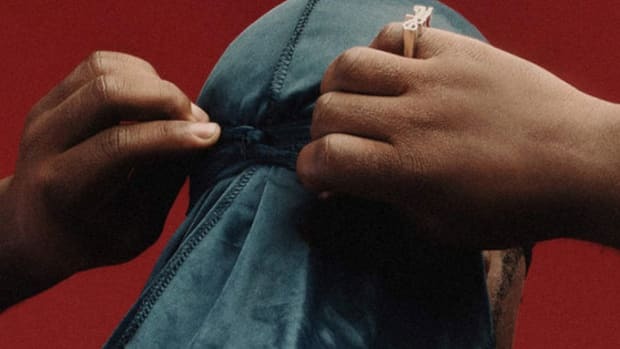 Every day, fresh indie acts are coming out with rattling debuts and singles that preserve the art of rap writing and lyricism. 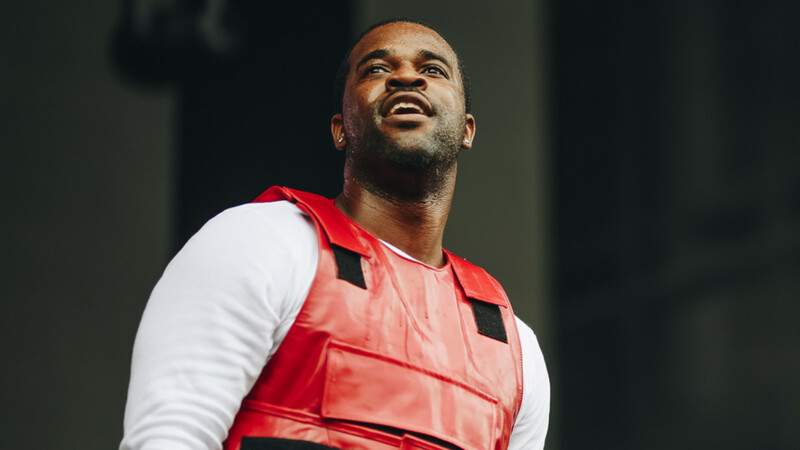 Zeroing in on some fantastic East Coast acts, it seems Ferg has glossed over recent work by Wiki, Junglepussy, and Marlon Craft, to name only a few. 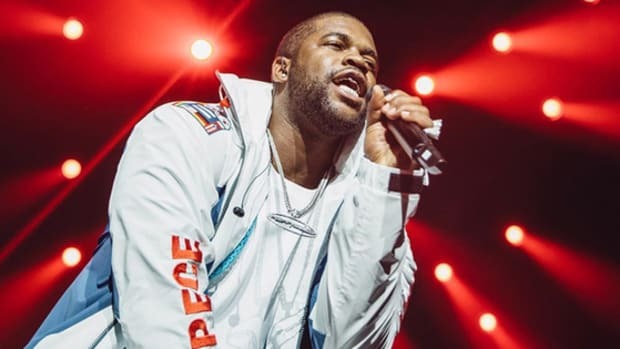 With a platform like Ferg’s, his time would be better served by propping up the scores of artists that not only keep lyricism alive but innovate upon everything from syllable structure to cadences to creative direction. 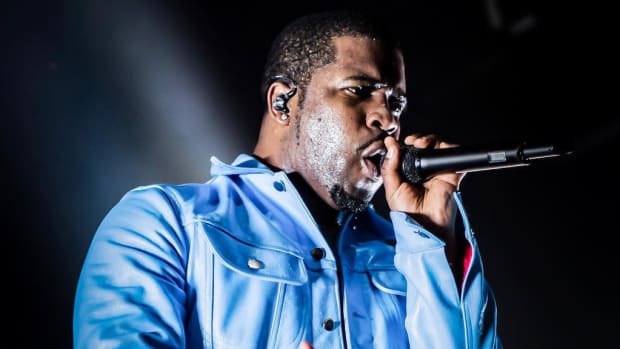 There is a sea of lyricists across the country that would satisfy Ferg’s craving for wordplay and punchlines. 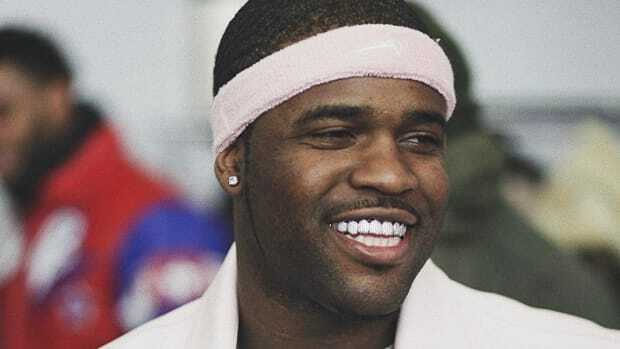 All he has to do is look around and toss out a cosign.